Life can be tough. Been there. Done that. 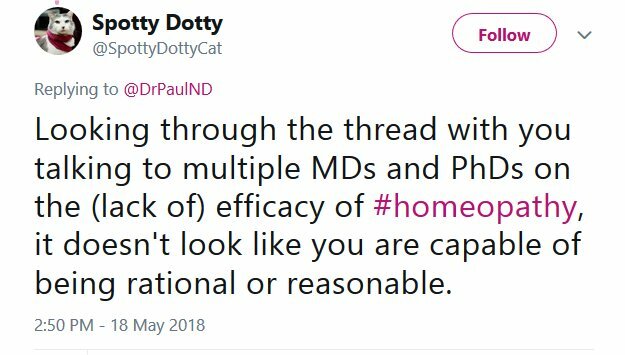 Family doctor a homeopath. No infant vaccines.